Palliative care is available to help you manage symptoms caused by your illness or treatment of that illness, navigate your care options and help you with advance care planning. Unlike hospice, palliative care is available at any stage or progression of a serious illness and can be delivered concurrently with curative treatment. Palliative care is a team-based approach. Our teams work with your current physicians to provide an extra layer of support and help you maintain the best possible quality of life. 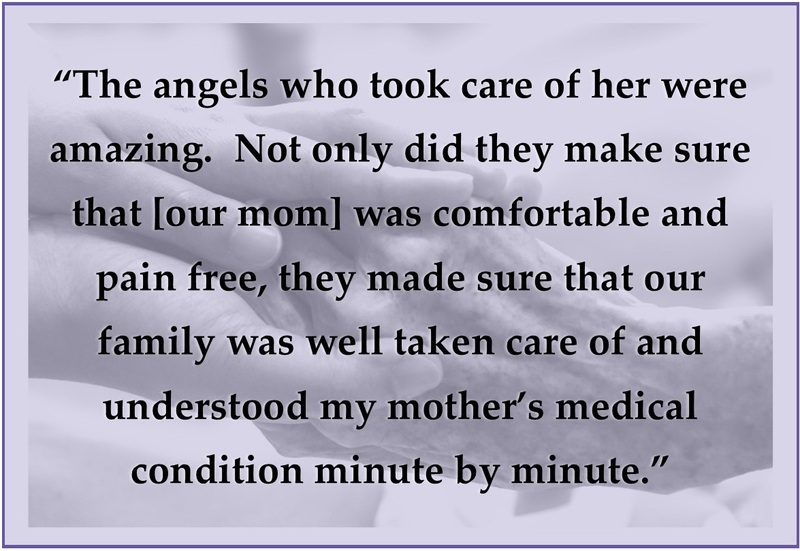 Rainbow Hospice and Palliative Care offers palliative care services in patients’ homes as well as in a number of long-term care facilities and hospitals. Other options are available based on individual circumstances.